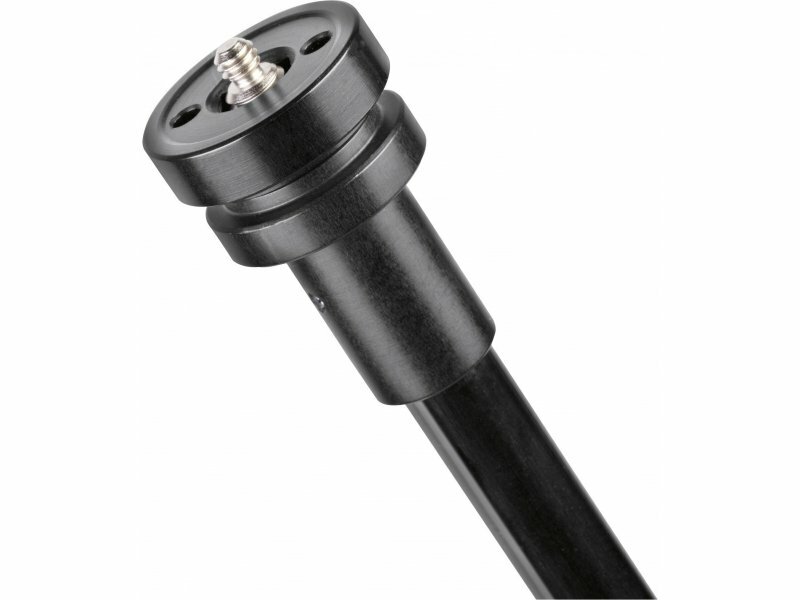 The VR Medium Aluminium Extension Boom is made of lightweight, resistant aluminium. Its 4 sections enable it to reach up to 2 meters high, and to be only 61cm when closed, making this model easy to carry on 360° shoots. It holds up to 1,5kg in its maximum vertical extension. 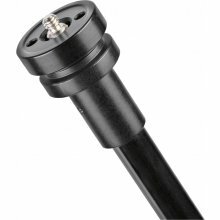 The pole has a double interchangeable attachment on top: by simply screwing the upper disc, users can easily and rapidly switch from a ¼” to a 3/8” male attachment, according to the type of 360° device they want to use on top of the boom. Featuring an ergonomic rubber grip, its strong and reliable M-lock mechanisms is fast and easy to operate. 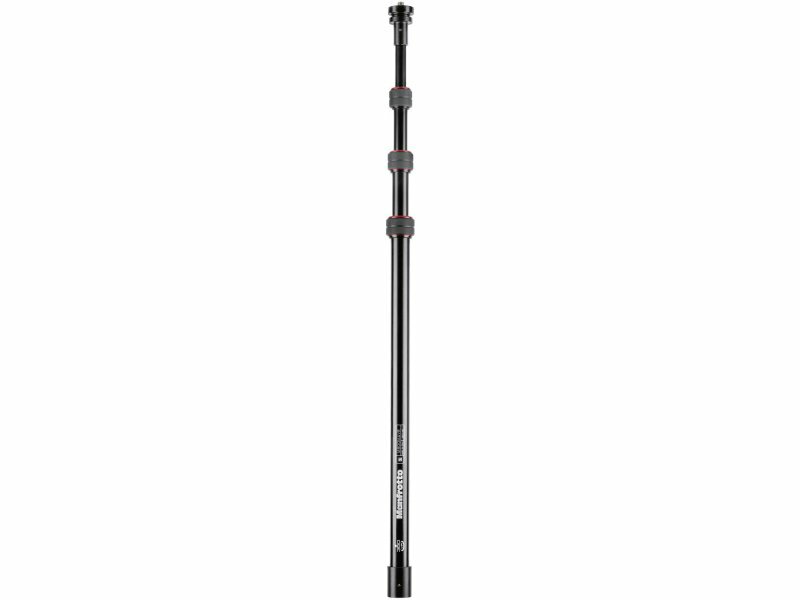 Thanks to a 3/8” female attachment underneath it, this model combines perfectly with the Manfrotto VR Big Aluminium Base, for both indoor and outdoor shooting. It is ideal for tourism, festivals, surveys, construction planning, and many other applications. It provides a new, exciting perspective on landmarks and landscapes at elevated heights.